Poor diet, lack of exercise and stress are the main reasons of excess fat accumulation. 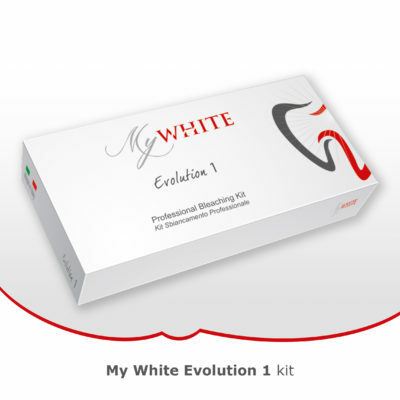 It has become one of the main requests for an aesthetic treatment. 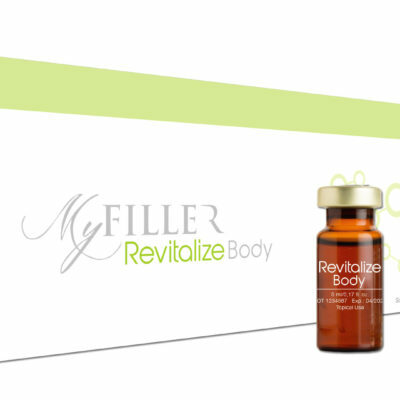 Revitalize Slim new lipolytic and anti-cellulite formula is composed of an insulin-like growth factor, phosphatidylcholine, sodium deoxycholate, carnitine and trace elements. Indications: Localized fat accumulation spot as belly, back of the arm, neck and legs. 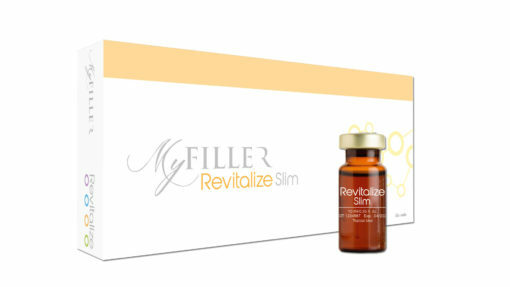 Application: A weekly or a fortnightly application of Revitalize Slim is recommended through therapy with microneedle and/or virtual mesotherapy for electroporation. Month 2: 1 session every 30/60 days according to evolution. 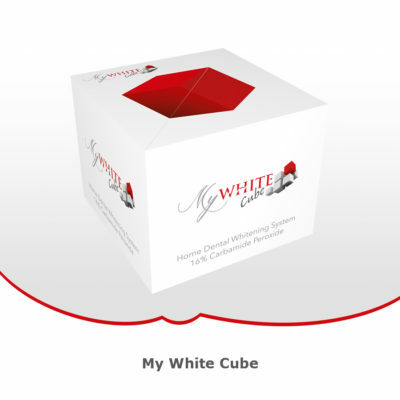 Packaging: 5 vials, 10 ml each.